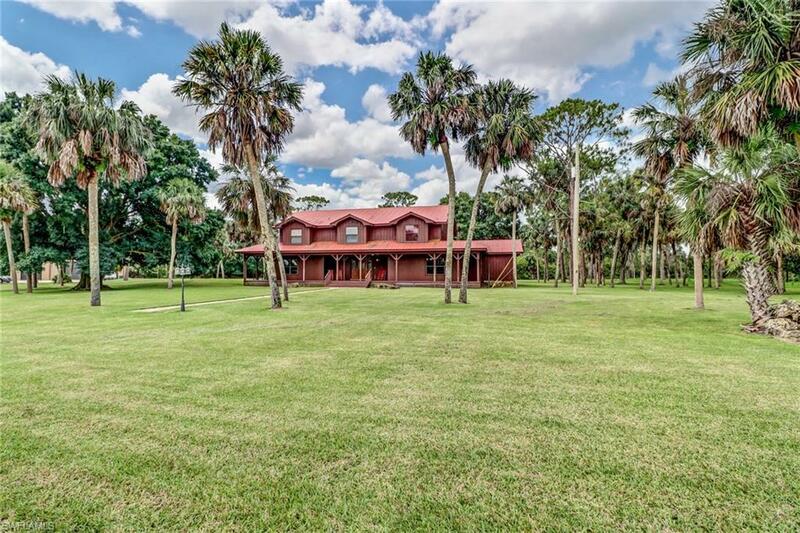 6062 State Rd 29, Immokalee, FL 34143 (MLS #218036142) :: Clausen Properties, Inc.
No need to look anywhere else truly impressive! Walk this property and feel the outdoors-man spirit come alive. 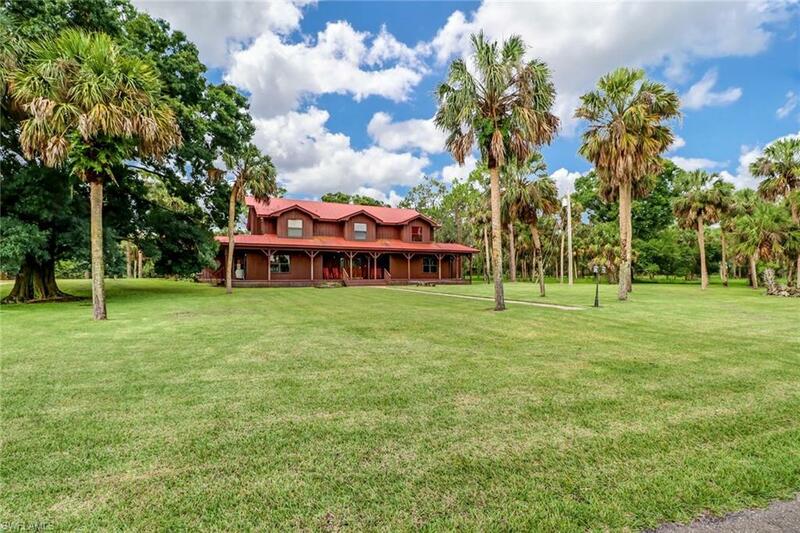 Own your own piece of heaven in this unique rarely found in Southwest Florida with almost 25 acres of freedom to roam! 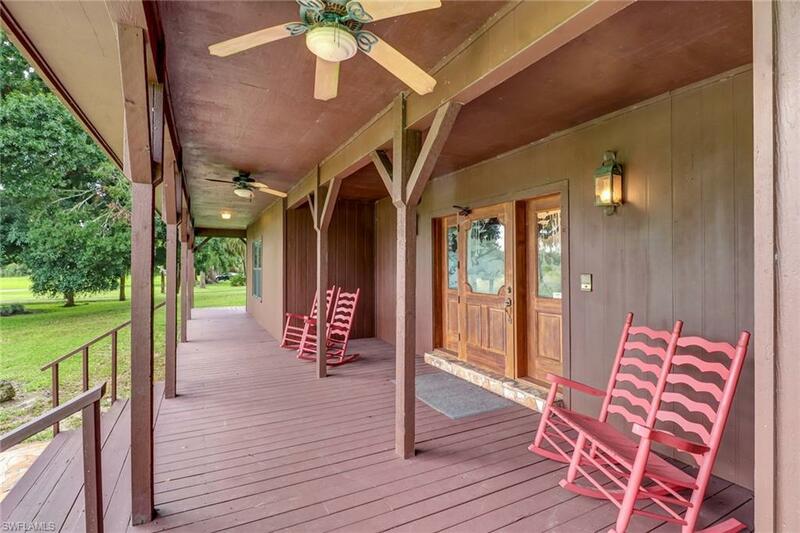 The main house is truly spectacular and immaculate two-story cedar home with 5-bedroom 5 (1/2) bath pool home with an attached 2 car garage, pine walls and ceilings, a wooden staircase, a rock fireplace and large open kitchen. 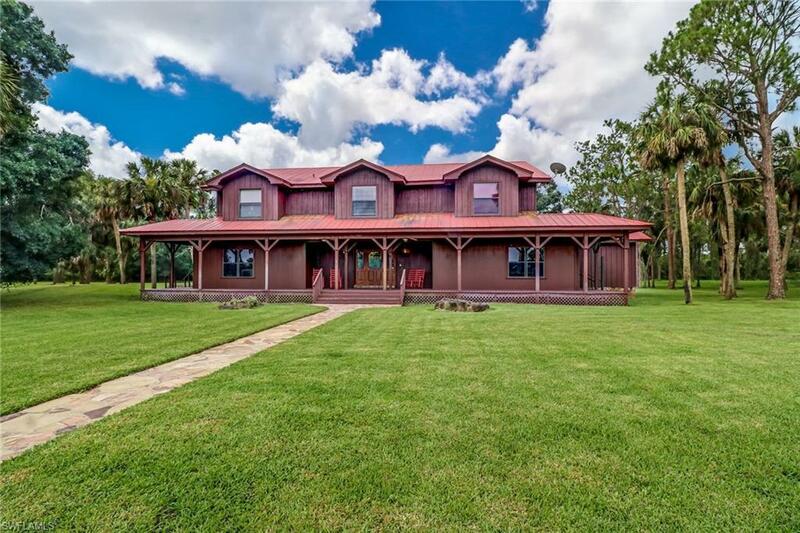 This is truly a unique property that flourishes with mature oak trees, a pond, and native Florida wildlife. Just 9 miles from Ave Maria University, 1 hour from FGCU and 1 hour 45 minutes to Miami International Airport. There are 3 a/c units and 2 water heaters. There's also a large pond and a 2,400 square foot metal barn, built in 2010, with 3 bays on the front and 1 drive thru bay on the back. Please call to schedule your private showing today.